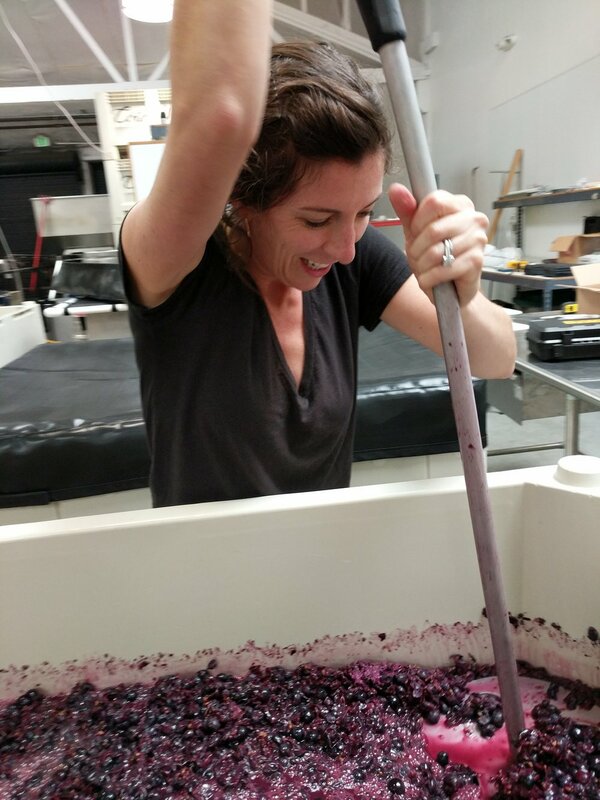 Côte West is a family-run urban winery based in Oakland, California. We seek out special vineyard sites and use minimal intervention in the winery to highlight the unique characteristics of our sources. The result is Old World-style yet undeniably Californian wines. Bret is the co-founder and winemaker. Growing up in Carmel Valley he developed an early appreciation for the natural beauty of the California landscape. 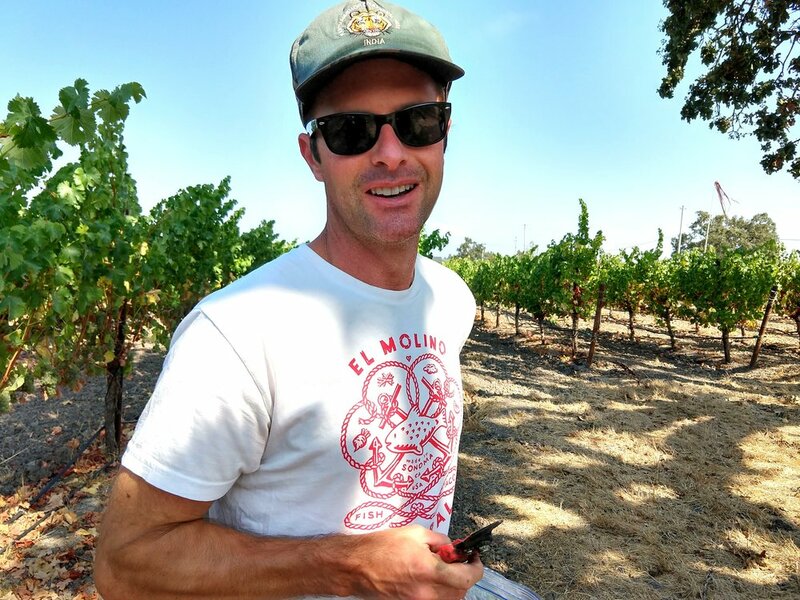 He received a Masters degree in Viticulture & Enology from UC Davis and got his hands dirty interning at Stag’s Leap Wine Cellars in Napa and Domaine des Comtes Lafon in Meursault Burgundy. Upon returning from France, he set out to combine that tradition-steeped approach with his training at Davis in order to create Old World-style yet undeniably Californian wines. Bret's favorite pairing is Côte West Chardonnay with crab cakes. Kerrie is the co-founder and wears many hats as la femme d'affaires. She loves Côte West Pinot Noir with boeuf bourguignon. Dillon and Leia are winery kids who love running around tanks and barrels.